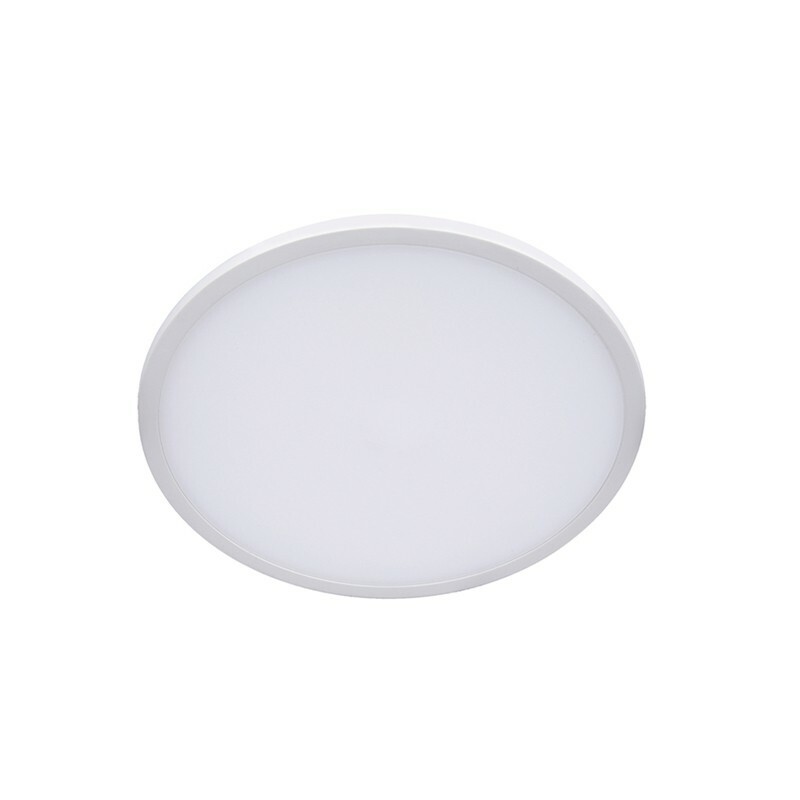 Slim surface mounted LED downlight made of aluminium and acrylic in a white finish and a circular shape. 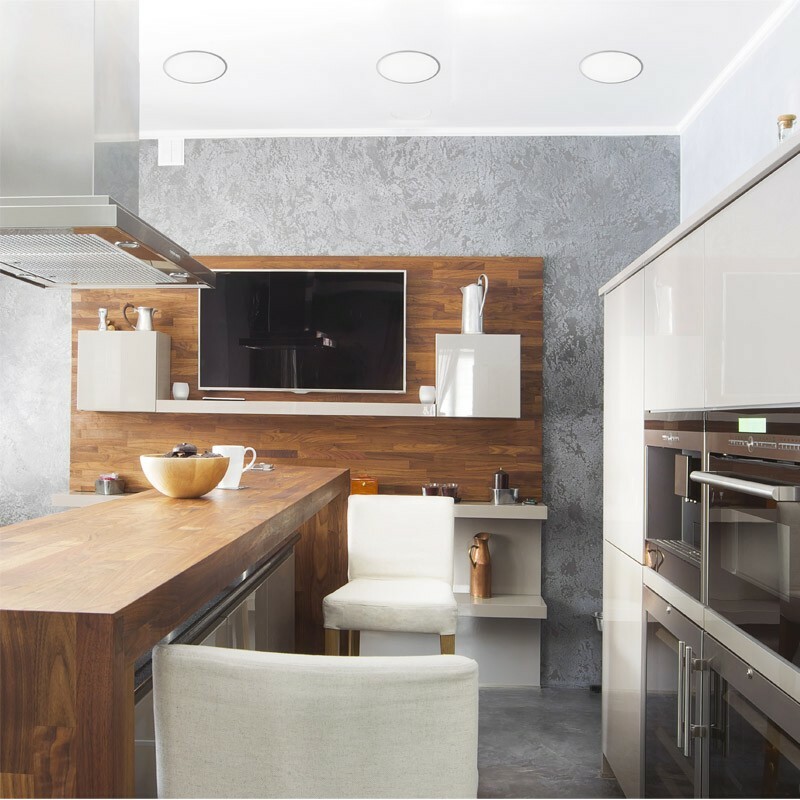 These downlights are the perfect solution if having any height restriction and is not possible to install a recessed light. 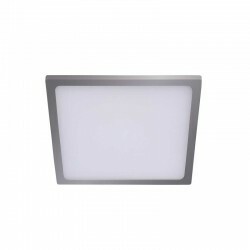 Also they provide a neutral lighting ideal for a kitchen or a bathroom. 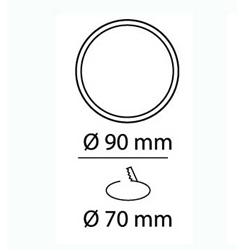 The integrated LED is not replaceable but has a lifespan of up to 30.000 hours.